I am a qualified English teacher who specialises in supporting students throughout the English GCSE course. 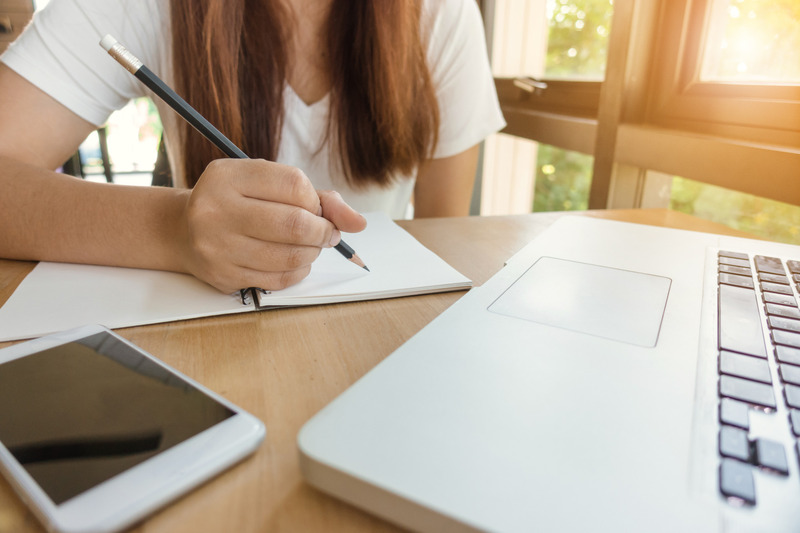 With over ten years experience in teaching and private tuition, I am able to tailor lessons to suit a wide range of abilities and aspirations. 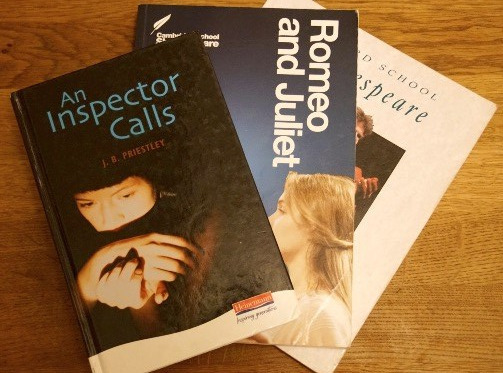 Whether you feel you need some extra time and specialist help to prepare you for English Language and Literature GCSE examsor you are just beginning your GCSE course and would like effective assistance in developing key skills, please get in touch using the contact form. practice in comprehension and response to a wide range of fiction and non fiction texts.